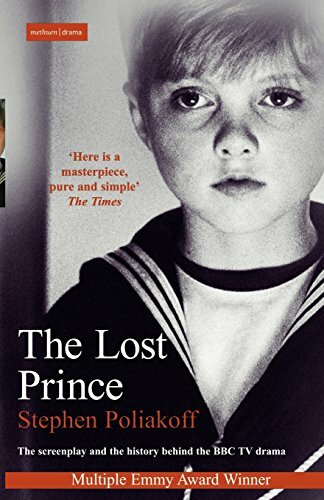 The Lost Prince follows the life and times of Prince John, the youngest son of George V and Queen Mary whose short life spanned one of the most momentous periods in British history. As a very small boy he is surrounded by the extravagant court of Edward VII and Queen Alexandra and is a witness to many royal occasions. But as he grows, Johnnie becomes prone to epileptic fits and his family become increasingly embarrassed by his condition. They have him shut away in a remote farmhouse on the Sandringham estate. During his isolation he holds his own miniature court and watches the adult world become consumed by the tragedy of the First World War. 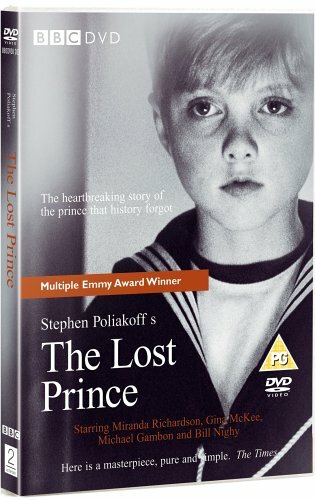 The Lost Prince features a stellar cast that includes Miranda Richardson as Queen Mary. Michael Gambon as Edward VII, Tom Hollander as George V, Bill Nighy as the King’s Advisor and Bibi Andersson as Queen Alexandria. Gina McKee gives a truly heartfelt performance as Lalla, the nurse that dedicated her life to looking after Johnnie. 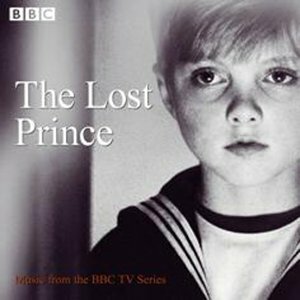 The Lost Prince was a tremendous success when broadcast on BBC One and won three Primetime Emmys including Best Mini-Series, it was nominated for a Golden Globe and seven BAFTA Awards. Much of the filming was done near Sandringham in Norfolk and seven different locations were used to recreate Buckingham Palace. The film features particularly stunning photography by Barry Ackroyd, production design by Jean-Paul Kelly and music by Adrian Johnson. 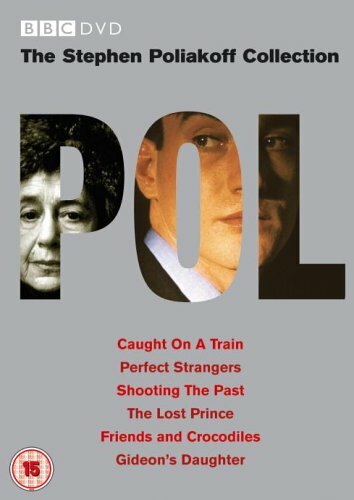 The Lost Prince is unique amongst Poliakoff's output because it is a completely true story.